Have the home improvement and real estate shows on TV got you fantasizing about scoring a bargain by buying a fixer upper? 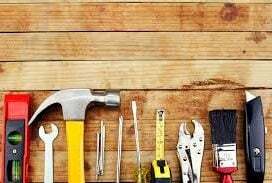 If you’re handy, resourceful, willing to get your hands dirty and able complete at least some of the work yourself, a fixer-upper can be a good idea but its important to understand the details before you commit. You need to know how much you can afford, how much to offer, and whether this fixer-upper is right for you. Here are the details you need to work out beforehand. How Much Can You Really Do For Yourself? All those TV shows may have inspired you but they don’t always give a true impression of the amount of work involved. You can paint and hang wallpaper on your own but are you capable of tackling the plumbing that could be required when you remodel the kitchen? Trying to complete a task that you don’t really know how to do can cause the job to take longer than expected, can end up costing you money instead of saving it and if the results are less than professional looking, you may not have improved the resale value at all. Consider this: Do you have the skills to complete the job? Like I said, some jobs are easy to complete while others (such as electrical work) can be dangerous when attempted by amateurs. Will you be able to devote time to getting the work done? How will you feel if DIY weekends mean you’re living in the midst of a renovation for months? If at all possible, make arrangements for a walk through of any fixer-upper property you’re serious about so that you can take your contractor with you. That way you can get a fairly accurate estimate of both costs and timeframe. If you think you’ll be able to handle most of the work yourself, take detailed notes about your plans and cost out the materials and supplies. Don’t forget to add 10-15% to your totals so you’re prepared for the unforeseen. Will any of the work you plan to do require a permit? 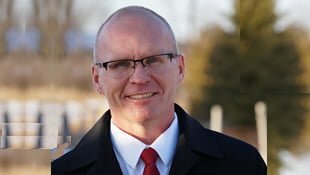 Plowing ahead without proper permits will be cheaper and may be easier but it could cause you problems when the time comes to resell the property. You’ll need to consider the amount of time that permit approvals require as well as any associated fees. Take this all into account when making your offer. Exactly How Much Fixing Up Will Be Involved? 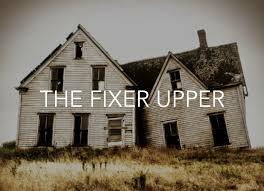 A home inspection is key when dealing with a fixer-upper. A good home inspector will uncover hidden issues and give you a clear idea of exactly which elements of the house need your attention. For example, you may know you want to replace that outdated flooring, but the home inspector can tell you whether or not you’ll discover old water damage underneath it. If something significant is discovered during an inspection, you can take it to the sellers and ask them to take care of the repair or reduce their asking price accordingly. If an agreement can’t be reached, either party can choose to back out of the deal. If that happens, that obviously isn’t the right house for you but at least you found out before taking possession. If the fixer-upper you’re considering does have major issues such as structural damage, you need to carefully consider whether or not the purchase will be worth your while. 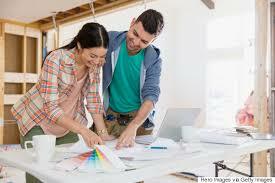 For major structural issues, you’re best to consult an expert such as a structural engineer. That way you’re completely educated about the extent of the problem. Make sure you get written estimates for any repairs as they can help to justify your offering price. If major issues are discovered, you’ll need to decide whether or not to go ahead with the purchase. Do you feel confident that you’ve uncovered the full extent of the problem? Can you line up an expert to fix it? Does the estimated cost of work align with your budget? Can you manage if it takes a while to get the work done? And most important for most buyers, will you be able to negotiate a fair discount on the purchase price that reflects the amount of work you’ll have to get done? What Is A Fair Purchase Price? Here’s where it pays to use a realtor you trust. 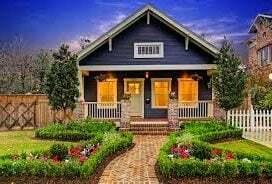 Basically, your offering price should reflect the fair market value of the property, if it was in good condition and finished well MINUS the cost of repairs and necessary upgrades. 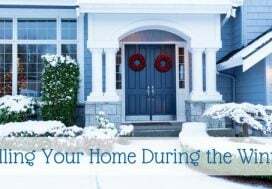 Your realtor can advise you on fair market values for the area, recent market activity and whether or not to include your written estimates to support your offer. Keep in mind that the sellers will have a dollar amount in mind, or one that they need to clear, just the same as you would if you were in their shoes. You might not get as close to your offering price as you’d like but if not, you always have the ability to expand your search and keep looking for the perfect fixer-upper for you.